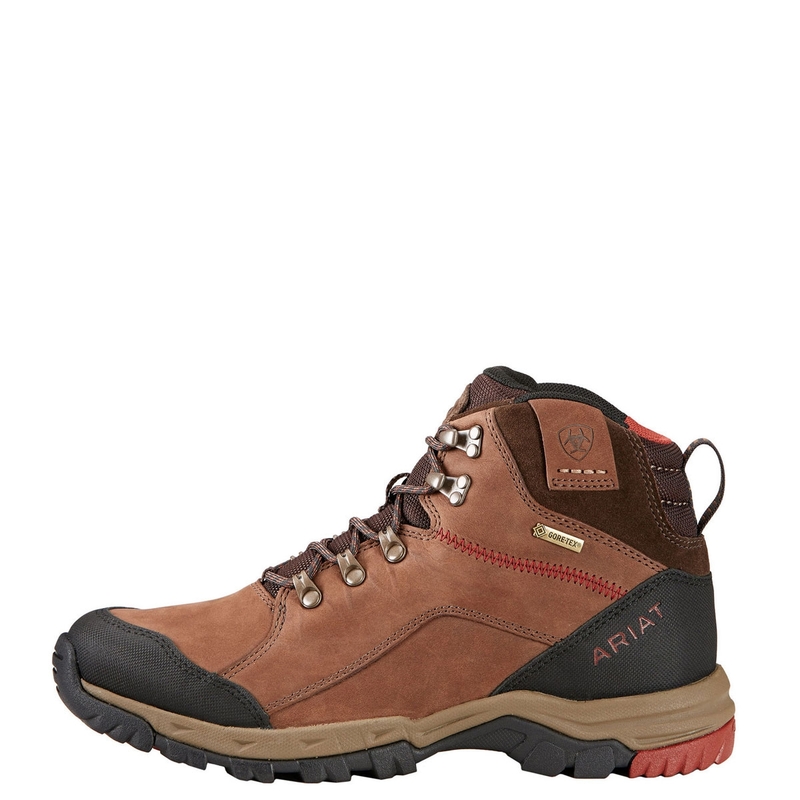 Ariat SKYLINE MID GTX Walking Boot. 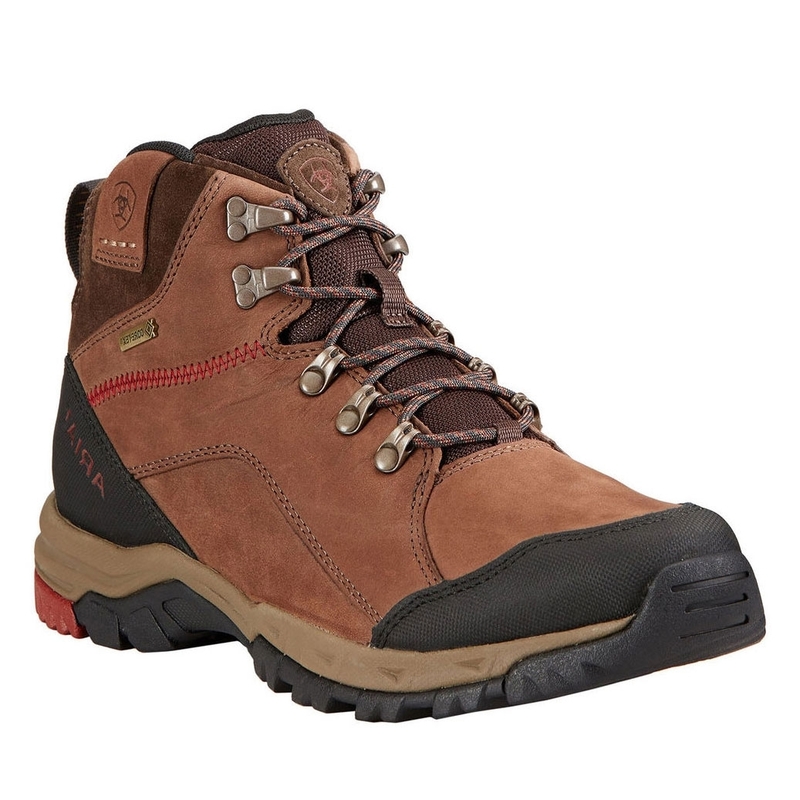 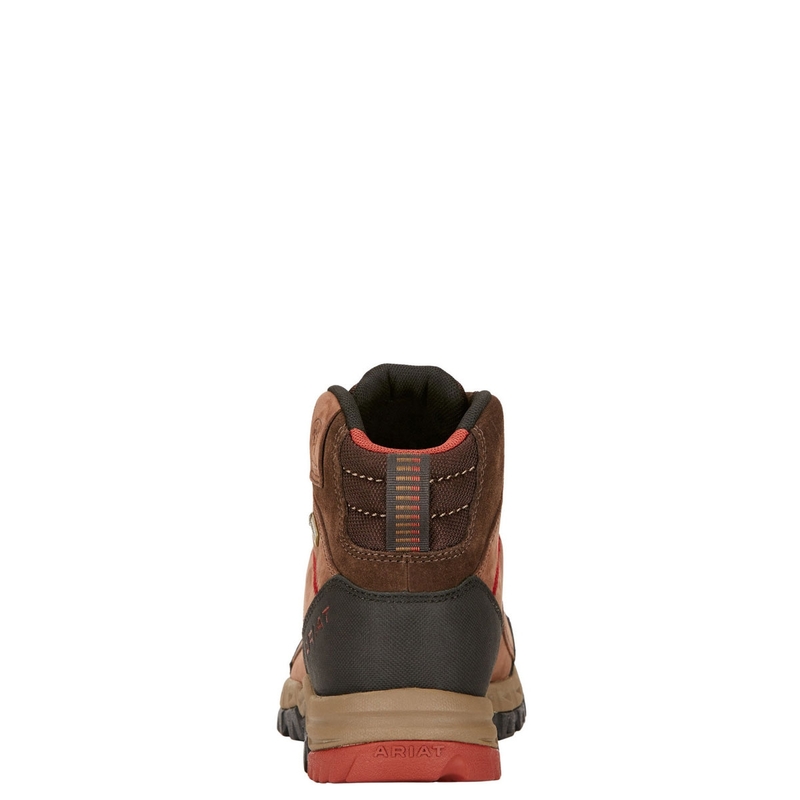 These boots have been designed to provide comfort and performance in the great outdoors. 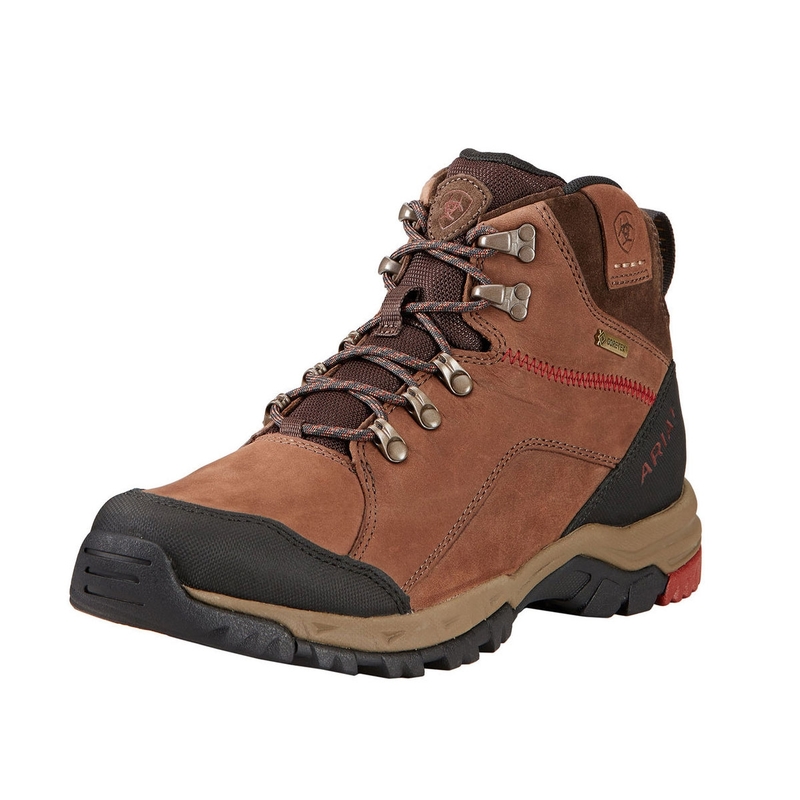 Using ATS technology for optimal stability and all-day comfort, the Skyline Mid GTX Boots are mesh lined, with a lightly padded collar and tongue top and have been made using a premium GORE-TEX waterproof breathable membrane construction and waterproof full-grain leather and suede upper. 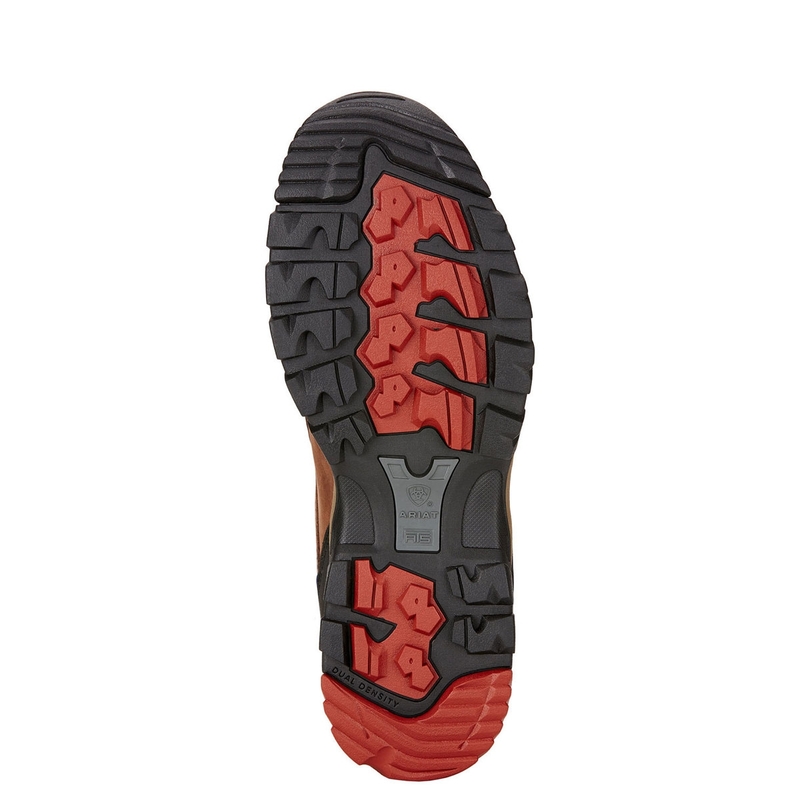 Additional extras include a shock absorbing EVA midsole for cushioning, a Tec-Tuff toe and heel for extra wear protection and a dual-density Duratread outsole with multi-directional traction for sure footing on rough terrain. 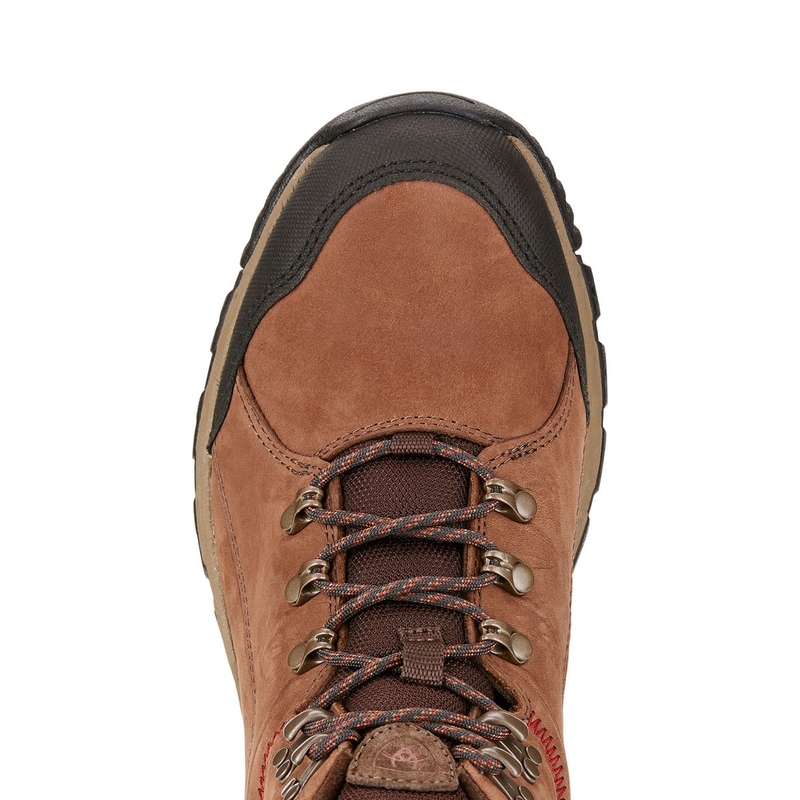 These are the ultimate countryside essential this season!